Do you think they were talking about the latest episode of Paw Patrol? Or learning more about each others natural habitat? 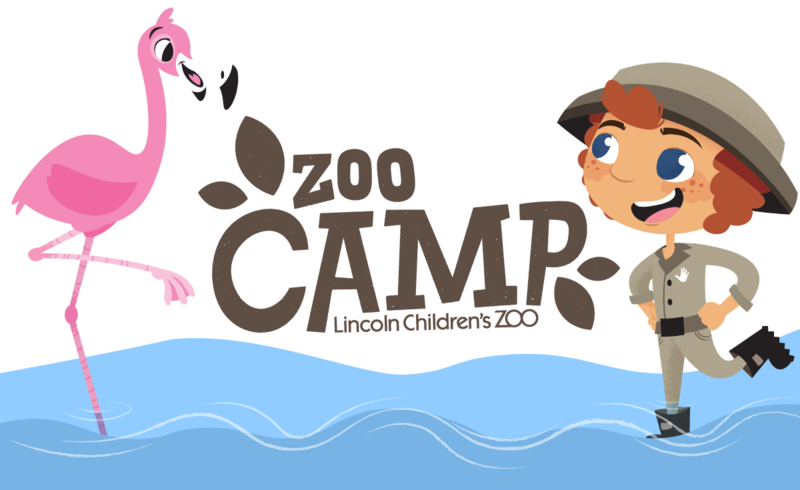 There is always a new animal to learn about when you go to camp at the Zoo. Learning how flamingos use their wings is always more fun when the flamingos are their to demonstrate themselves! Painting is more fun when done in teams. Zoo crafts are a fun way to learn more about the animals that we see at camp.